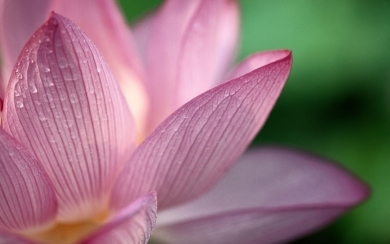 Pink Lotus flower absolute from India. Species: Nelumbo nucifera L. Family: Nelumbonaceae. If you're looking to buy these articels make it way easier. Just order it here.